November’s lunch was a return to the more traditional format of a business speaker at the Reine Astrid. We welcomed Aymeric de Mollerat from Aderly Invest in Lyon, the institution set up to encourage international businesses and entrepreneurs to our beautiful city. 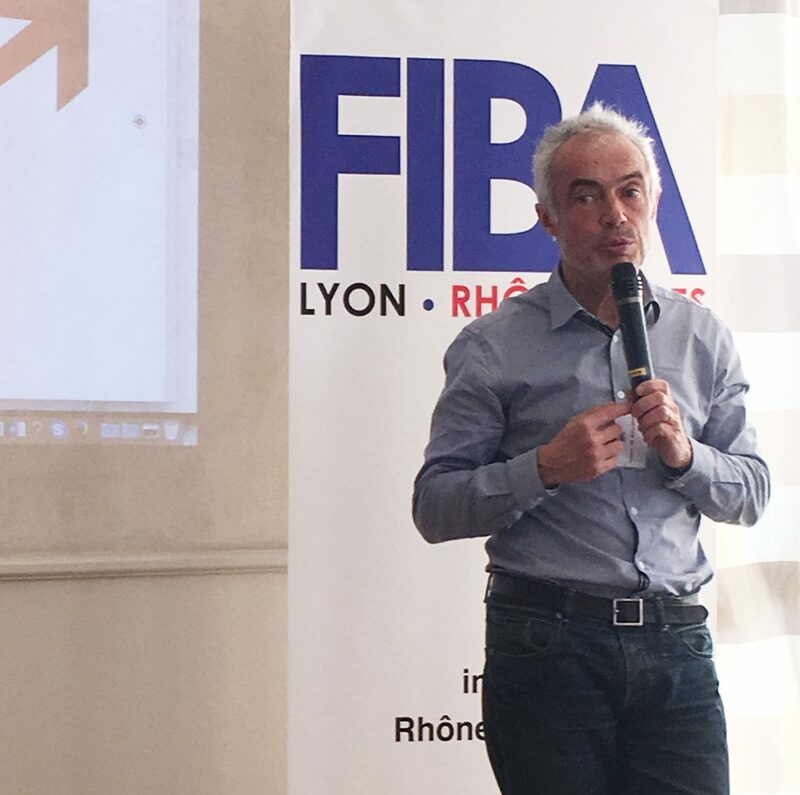 Aymeric shared a number of examples of international businesses that are choosing Lyon, explaining that competition is fierce, notably from Metropoles in Holland, Germany, Italy and Switzerland. Brexit is also perceived as a good opportunity for Lyon (not just Paris, Brussels or Frankfurt) so the next year / 18 months should be interesting! As ever, some good questions followed Aymeric’s presentation and we look forward to welcoming him to our Christmas lunch!